Until the development of refrigeration, breweries used to come to a halt in the summer months because the warm weather made brewing unreliable. Come early autumn, beer would be made again, with the added bonus that the new season’s barley and hops were ready to be used. You might be sad that summer is over, but these 10 autumn beers will provide plenty of comfort as the nights draw in. Dark beers don’t always have to be heavy and weighty. Many, such as this flighty porter from West Sussex, are refreshing and quenching despite the preponderance of dark malty flavours. This porter is a burnished chestnut in colour, and has a creamy, milk chocolate, condensed milk nose, with a waspish buzz of orange in the background. Coffee and milk chocolate make their presence felt in the creamy mouth feel, aided by a hint of smokiness and more citrus fruit. It’s eminently refreshing and the long finish is dry, shyly fruity, and touched by roastiness and more creaminess. Contact brewery bedlambrewery.co.uk for details of stockists. In American craft beer circles the onset of Fall is celebrated with the release of pumpkin beers, sweet and spicy creations that veer from the mundane to the stunning. Here in the UK, some of our brightest and boldest breweries are looking across the Atlantic for inspiration and BrewDog’s Pumpkin Head is one of the results of this eager exploration. Released annually at the end of September and featuring roasted pumpkin in the brewing process, it’s a beer with plenty of all-spice and toffee notes on the nose, but there’s also a citrusy and zesty character to the palate. If you’re in the mood for more pumpkin beer, London’s Beavertown also reach for the seasonal squash, with the more hefty 7.2% Stingy Jack, which is available in October. Having only started brewing towards the end of 2014, edge-of-Manchester based Chorlton have quickly made a name for themselves with their sour beers, which include a variety of quirky ingredients such as woodruff, sarsaparilla and myrrh. However,the beer that would bless an autumnal day is their Farmhouse IPA, a powerful blend of two aged IPAs: one with oak chips added and the other fermented with a saison yeast and then dry-hopped. The result is a fruity, peppery, hoppy, bready, zesty and spicy beer that defies categorisation. Twenty autumns have come and gone since this ravishingly strong ale was first produced in 1995 to celebrate Fuller’s 150th anniversary. Inspired by the kind of rich and luscious beers brewed in the 19thcentury, this is a copper-chestnut beauty with hazelnuts, raisins and milky coffee notes on the nose, alongside a ringing chime of fruitiness (orange marmalade perhaps?). 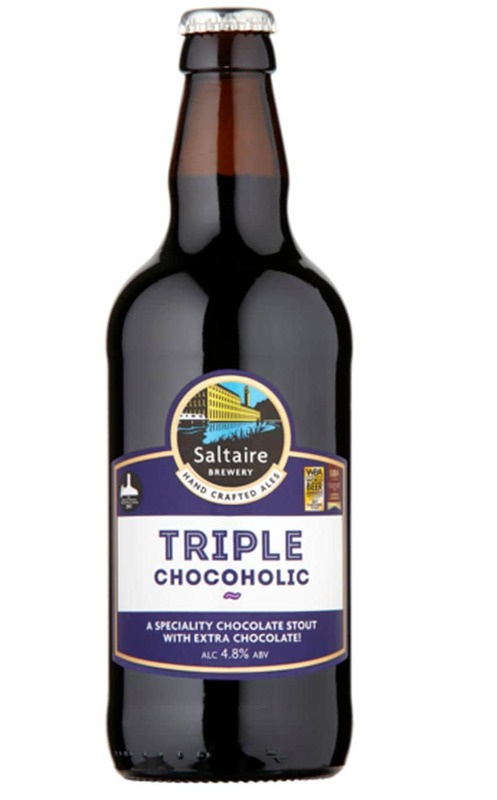 It’s the kind of beer that deserves time to savour, with a chocolate-influenced smoothness, a juicy fruitiness and coffee grain dryness before finishing with an appetising bitterness. Because of its strength, this is a beer that will improve with age: buy one to drink now and save the other for autumn 2016. 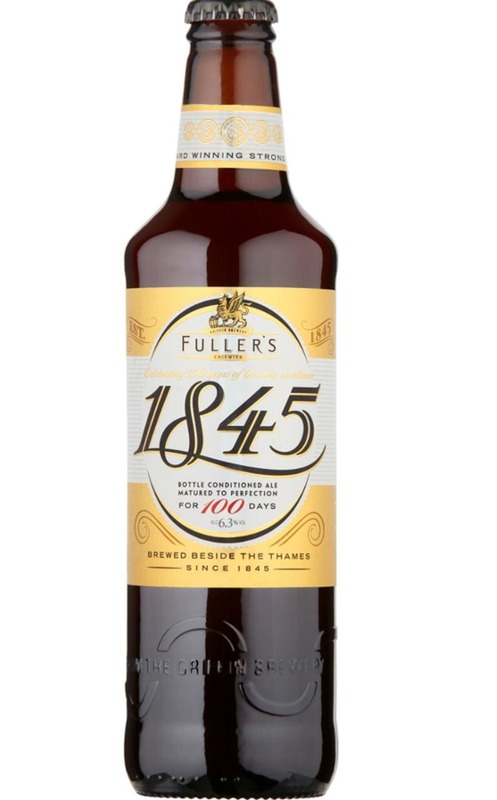 Available from fullers.co.uk and selected supermarkets. As the name suggests, Gower Brewery makes its beers in the midst of some of the most stunning countryside in Wales. With that in mind, Black Diamond is the kind of beer that is ideal for sustenance at the end of a bracing day’s walk in the area. It’s a classic modern porter that is smoky, creamy, chocolate-y and coffee-like in the glass (there are also hints of liquorice mid-palate), while the finish is dry and bittersweet. It’s hard to imagine that 20 years ago very few British breweries were making porter but now, along with IPA and pale ale (usually influenced by American variants), it’s the must-have beer style in any self-respecting small brewery’s portfolio. Huddersfield calling! 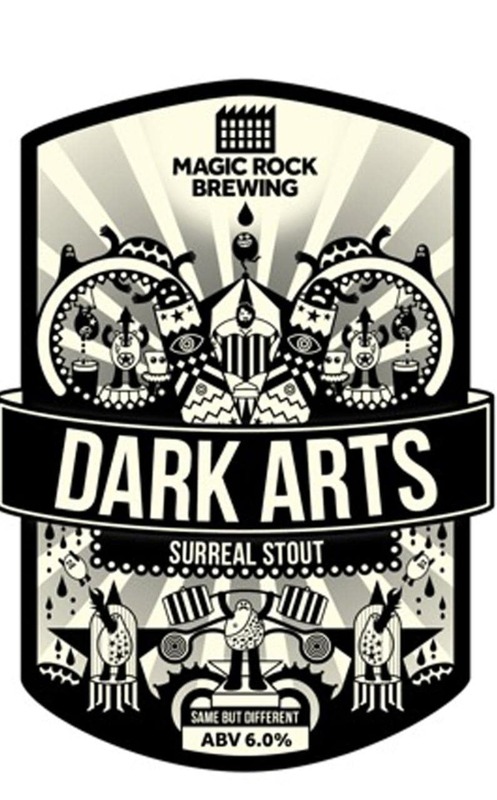 Magic Rock is one of the most highly rated of craft breweries to emerge in the last five years and Dark Arts is a fine example of their approach to brewing. A so-called ‘surreal stout’, it’s a big booming beer with plenty of roast, charred-like notes on the nose along with chocolate, coffee and a suggestion of ripe blackberries. In the glass it’s complex and assertive, bold and confident, as it delivers a smoky, bittersweet flurry of coffee, chocolate and more blackberries before coming to a long bitter finish with a brief sweep of roastiness. And now for something completely different: a south London take on the classic Düsseldorf Altbier (one of the few pre-lager German beer styles to survive and remain popular). Haz,y light chestnut brown in colour, its shy nose delivers hints of orange fruitiness alongside a slight pepperiness, but it’s on the palate that the beer really starts to shine. 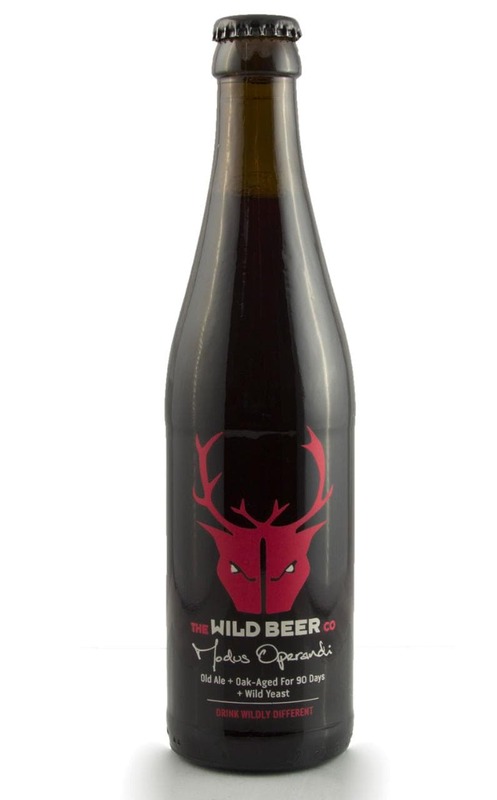 It’s smooth and creamyl, spicy and slightly peppery, with a refreshing fruitiness reminiscent of cherry. Meanwhile the bitterness in the finish lingers on and on as if it were someone unwilling to leave an enjoyable party that’s winding down. An ace beer to drink after a strenuous game of conkers. This is the kind of beer guaranteed to liven up an autumnal weekend afternoon with its smooth and soothing chocolate-like nature. Any tendency to over-sweetness is halted by the use of the English hop variety Fuggle, which brings in a balancing bitterness and earthiness. Lightly roasted coffee beans, liquorice, vanilla and hints of digestive biscuit also appear on the palate, a combination that makes this beer exceptionally complex. The chocolate smoothness comes from the addition of cocoa and chocolate essence, which gives it a sensuous silkiness that wouldn’t be out of place in a cup of chocolate enjoyed in a Viennese café on a cool October day. Oxbridge colleges used to have potent audit ales brewed to celebrate the annual audit of their accounts, with some of them being produced by college brewhouses. This wonderful tradition died out before World War II, but Westerham in Kent has resurrected it with its beautifully full-bodied Audit Ale, based on one produced in 1938 by the long gone Westerham-based Black Eagle brewery. Autumn can be celebrated in style with this tawny-copper coloured ale whose nose pulsates with dark fruit and barley sweetness, accompanied by background hints of almond and Bakewell tart. There is plenty of poise on the palate with a restrained vinous-like sweetness, a suggestion of raisins and currants steeped in booze, some slight chocolate, plus a whisper of banana. The finish is dry and appetisingly bitter.